This is an easy activity to pass the time on a rainy day. 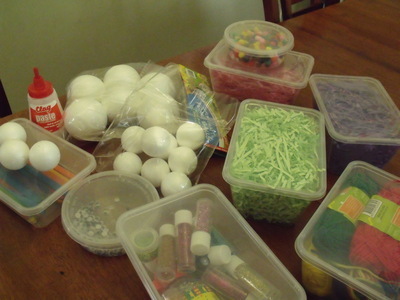 Time: For how ever long the kids want to create. 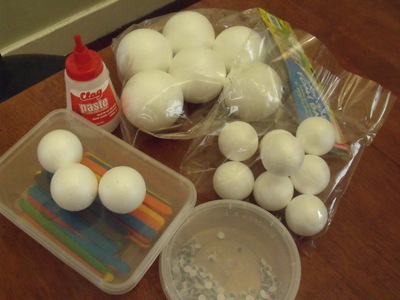 Young children will need some help pushing the paddle pop stick through the foam ball. 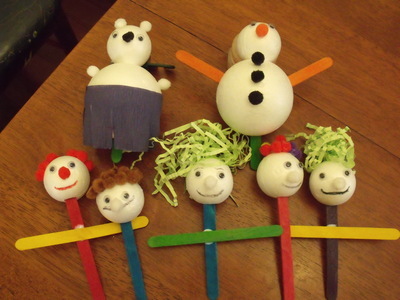 Children are free to make faces and create puppets using the craft materials.